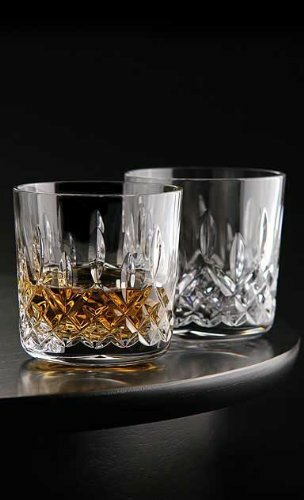 Set of 4 Lismore Tumblers 9 Ounce. Capacity 9 oz. Single Old Fashion.